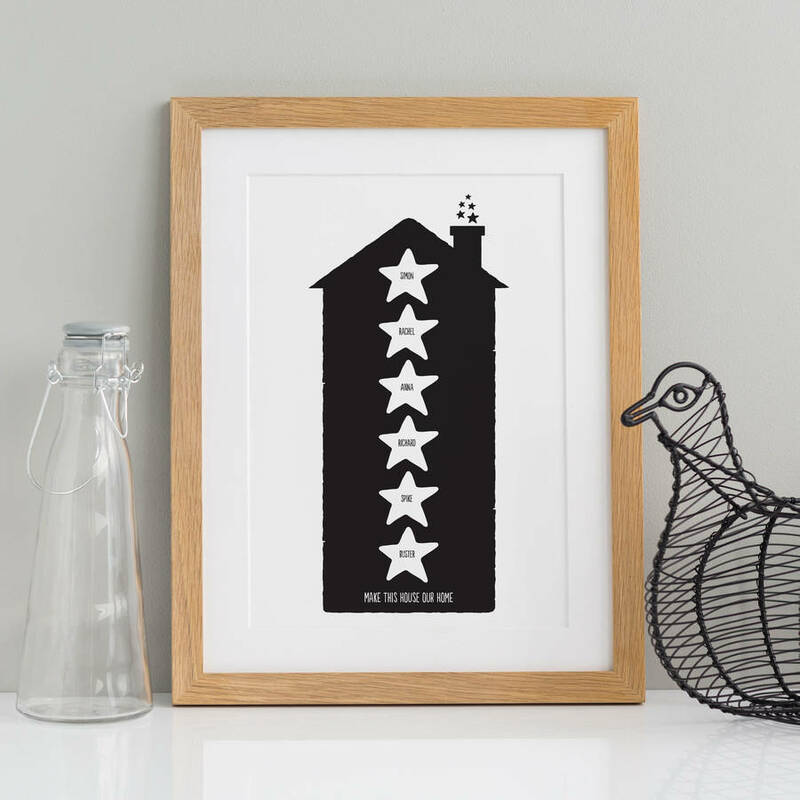 A personalised print for the whole family. Makes the ideal gift. 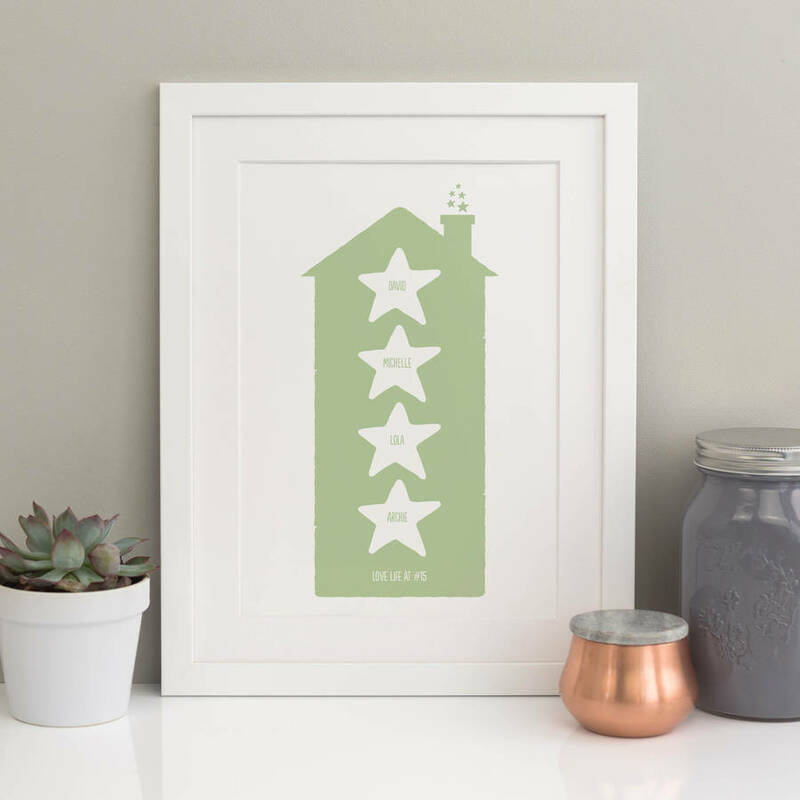 Highly personalised - add the names of the whole family to the house! 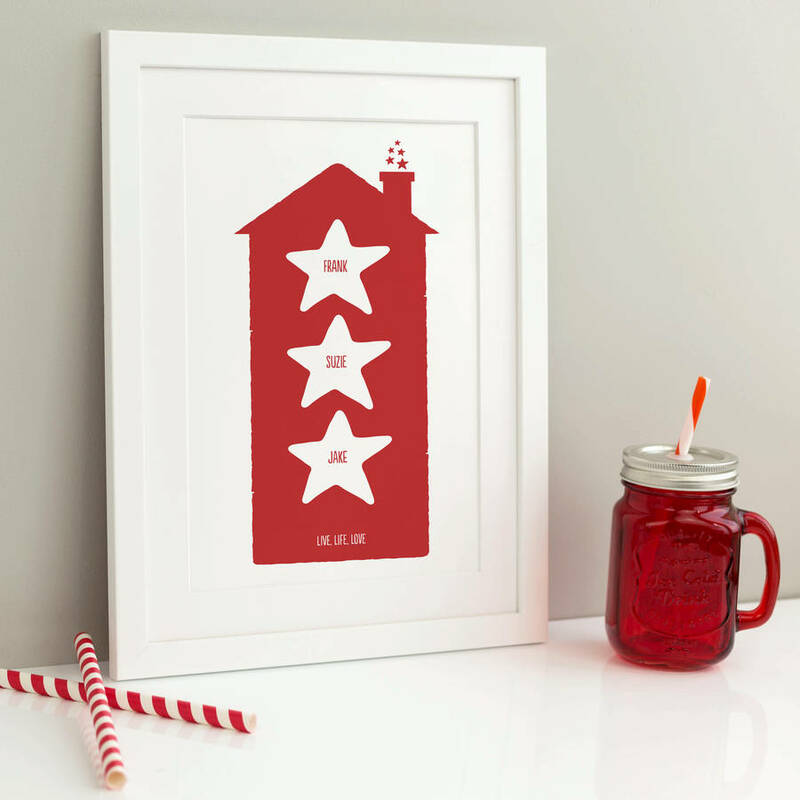 This personalised family print makes a perfect gift for friends or family. 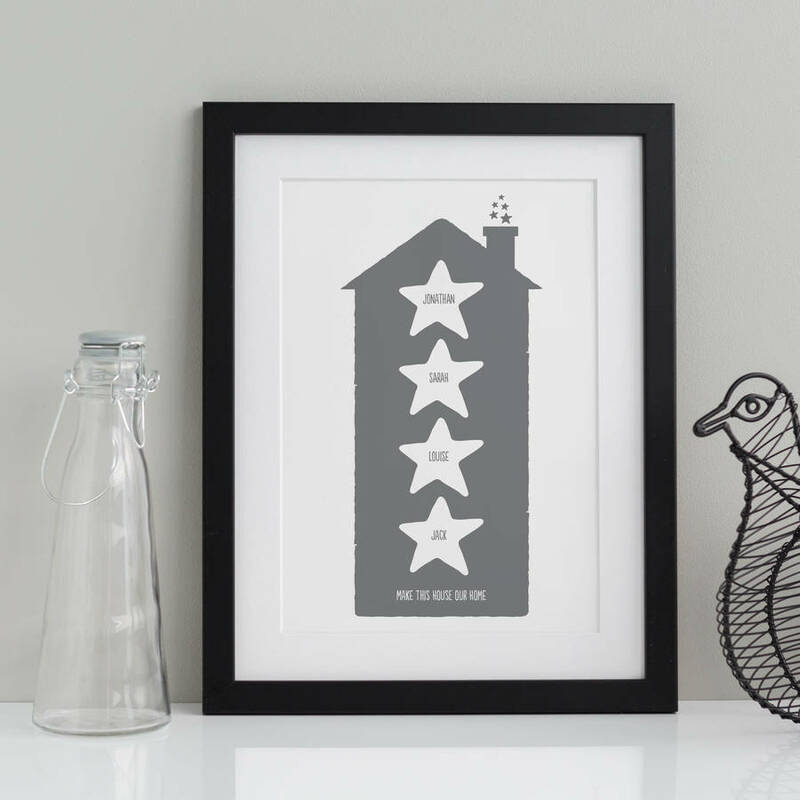 You can personalise the print with the names of the family in stars for a bold statement print that looks great on any wall. 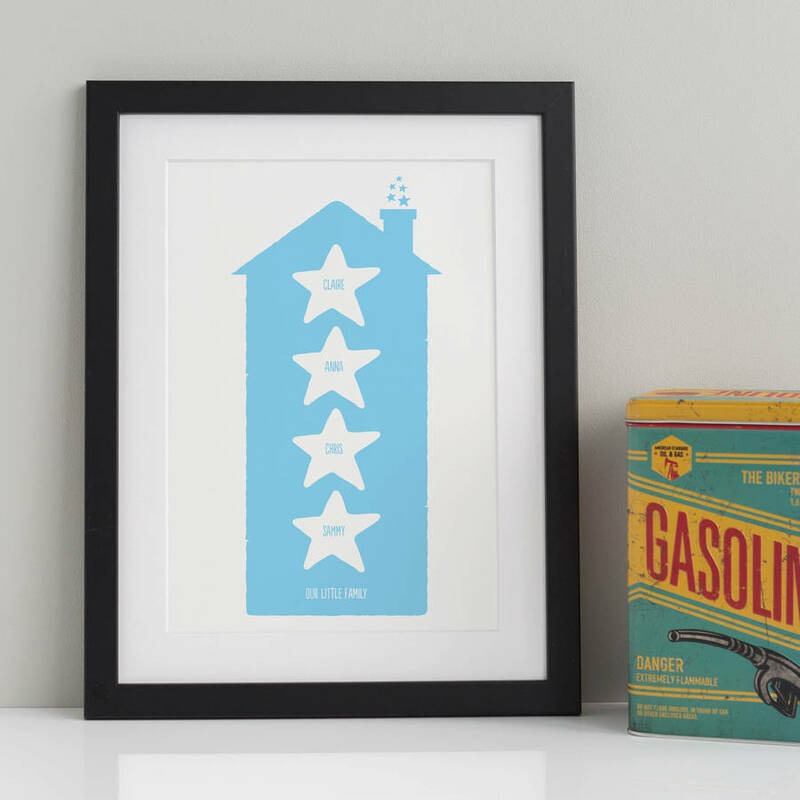 Perfect as a gift for a friend, loved one or simply for yourself. Get in touch if you would like more than eight names on the print - click the 'Ask the Seller a Question link above - we do bespoke orders. This print has been designed by A is for Alphabet - each print is artwoked to order and no two are the same. A truly personal and unique present! This print is available as a print or framed gift (please see the images for framing information). Please note the delivery times for framed prints, they are slightly longer than if you're ordering the print only. 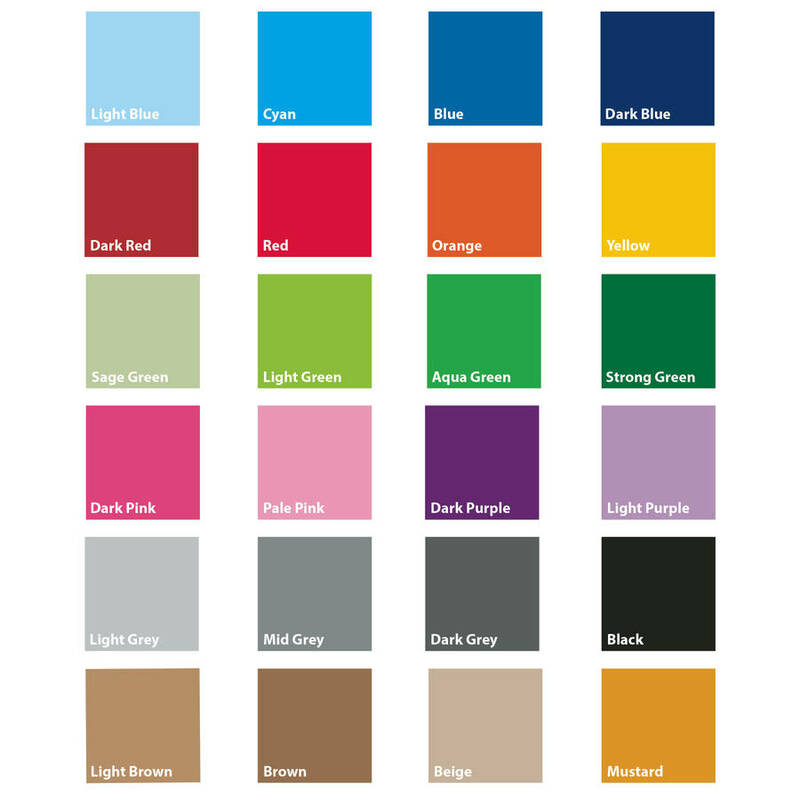 Please note that while we have made every effort to ensure that what you see on screen here is as close in colour to what you receive printed, but some slight colour shift may occur. Available in 5x7 inch, A4 and A3 sizes. Framed prints available in A4 and A3 only. Unframed prints are printed on 300gsm board that has been sourced from well managed sustainable forests. 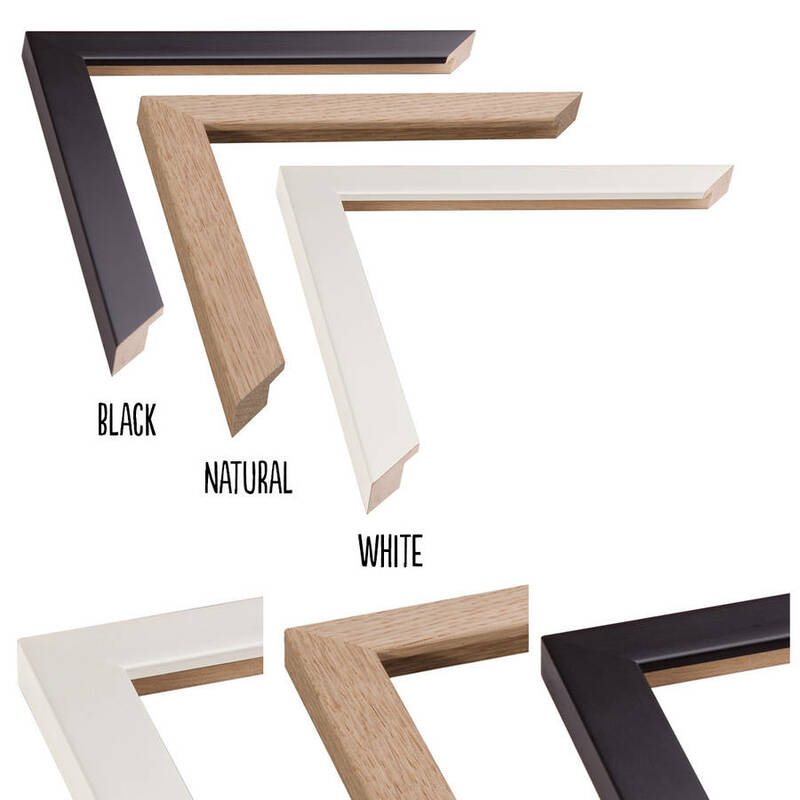 It is also pH neutral and acid free and has long life qualities and will not degrade for over 70 years! 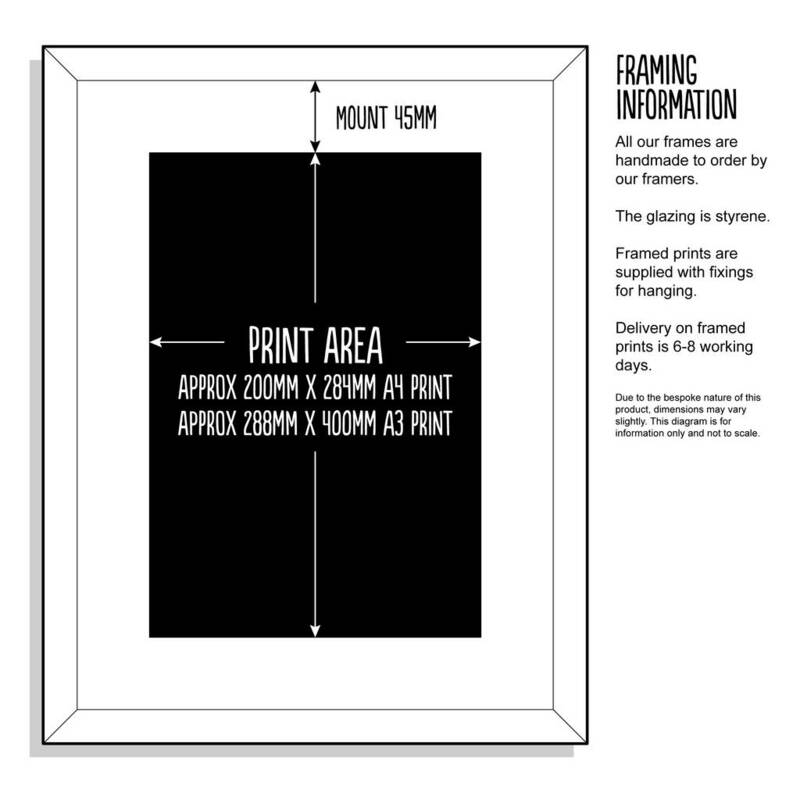 For framed prints, please see the image regarding mount and frame sizes. This product is dispatched to you by A is for Alphabet.